Good for promotions and gifts. Suitable for cold weather ,also can for three season. Any shining color for your selection. 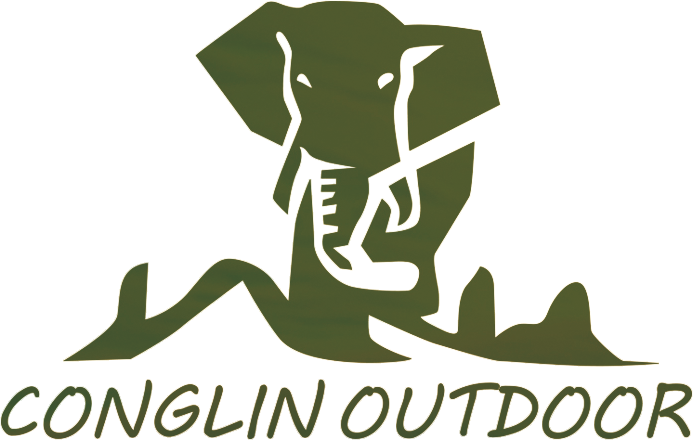 Sleeping bag and outer bag can printed with customers logo. As to your requirements to customize. sleeping bag. Using two zipper,can connect with another one to be bigger and bigger ,it is double function can be for cold day and summer day. The pillow can take out also can insert,we using double way to put into this pillow. Good design for people to use. 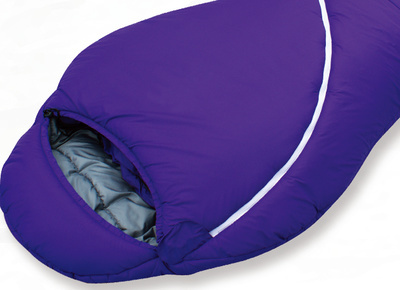 Looking for ideal Fashionable Sleeping Bag Manufacturer & supplier ? We have a wide selection at great prices to help you get creative. 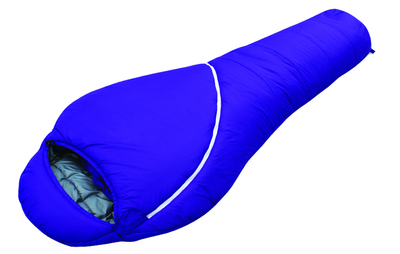 All the Cheap Price Sleeping Bag are quality guaranteed. 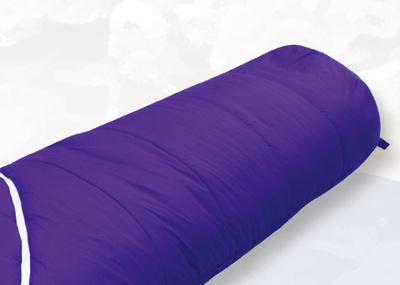 We are China Origin Factory of High Quality Mummy Sleeping bag. If you have any question, please feel free to contact us.